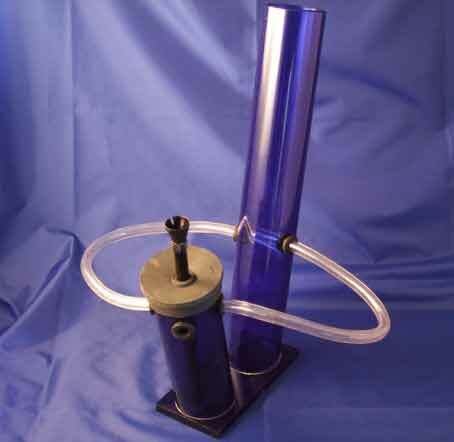 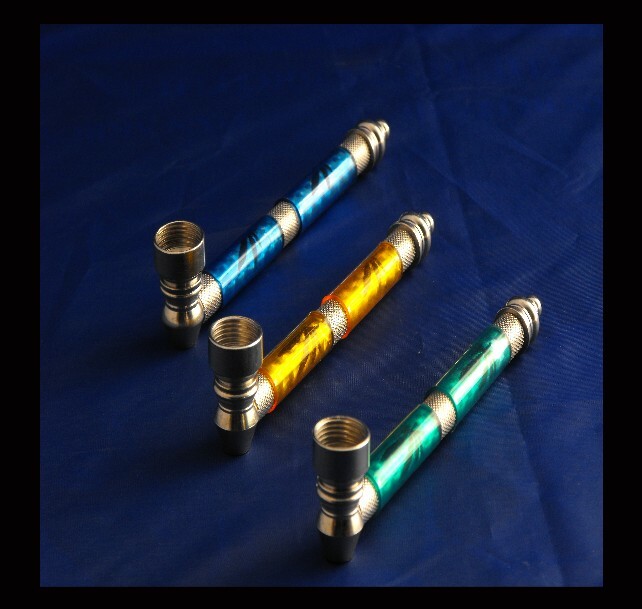 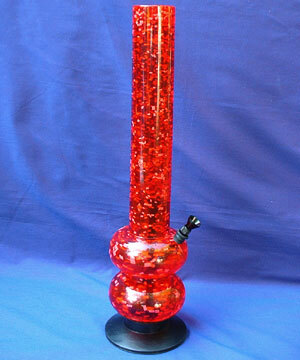 Best quality acrylic bongs at great, great prices. 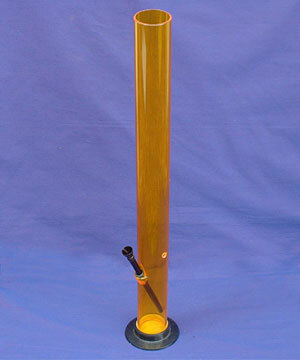 Classic styles and portable acrylic bongs. 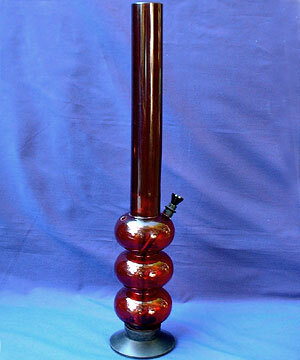 ALPHA Acrylic Bong 35 cm aprox. 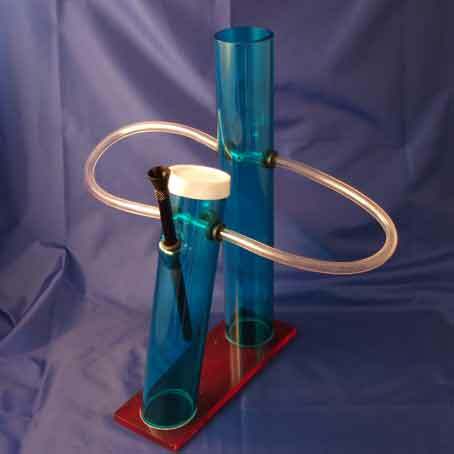 EPSILON Acrylic Bong, 35cm aprox. 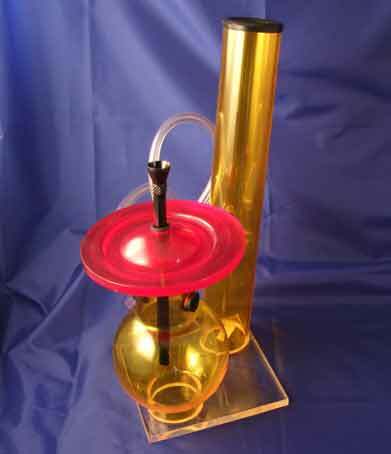 GAMMA Acrylic Bong, 35cm aprox.